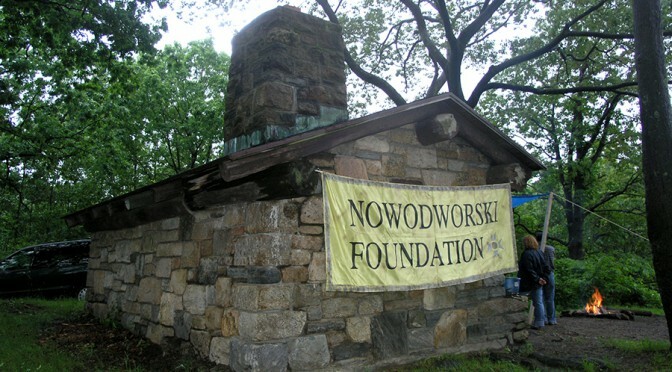 Celebrating the 15 Anniversary of the Nowodworski Foundation. Concerts: Bronxville, NY, Port Chester NY and Yonkers NY. KJ. Denhert-guitar/vocal, Angelica Podola-viola, Annette Taylor-vocal. Bikers Rally, fudraising event, Art Exhibit: Mira Satryan-paintings, Yonkers NY. Bike to Yonkers, Yonkers NY, JP2 Project, Yonkers NY. Fresh Pond Road Italian Festival, Ridgewood, NY. Rita Cosby recipient of Jan III Sobieski Award, Art Exhibit: N. Lesniak-photography, E. Tubergen-painting/photography. Concert: K. Medyna-saxophone, T. Bednarek-guitar/vocal, A. Kowalewski-keyboard. Bronxville NY. 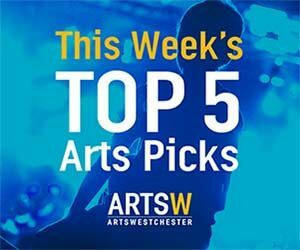 Polish-American Bridge, Art Contest and Concert. Polish Consulate General, New York NY. Joseph E. Gore recipient of the Jan III Sobieski Award, Art Exhibit: L. Tomaszewski-sculpture, J. Grebski-paintings, B.Maryanska-paintings, A. Nowak-paintings. Concert: K. Medyna-saxophone, K. Pemble-guitar/vocal, N. Poholchuk-guitar/vocal, P. Mielicka-vocal. Bronxville NY. Patrons for the Arts, Art Exhibit I. Halkiewicz paintings, Bronxville NY. Art Exhibit/European Folk Dance Show, Brooklyn NY. Hosting Mata e Grifone, Folk Dance Group from Sicily/Italy, Concerts: Mahopac, Somers, New York/Sea Port NY. Fundraising event /Winter Ball, Yonkers, NY. Nowodworski Theatre – Nowodworski HS Students visit NY. Performance: Mahopac and Somers High Schools, NY and Clark, NJ.